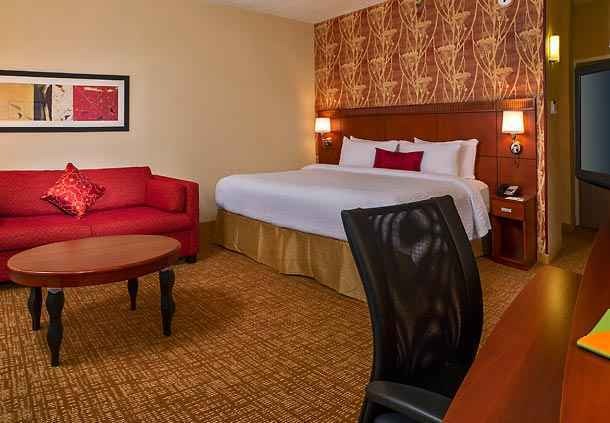 The renovated state-of-the-art lobby at Courtyard by Marriott RDU in Morrisville provides greater flexibility and choices for guests. 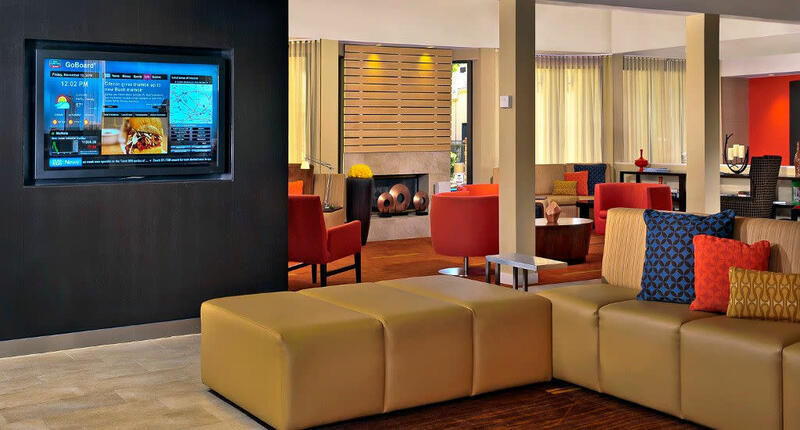 The hotel features a renovated lobby with inviting spaces, free WiFi throughout and easy access to the latest news, weather and RDU International Airport conditions via the GoBoard. The highlight of the restored lobby experience is The Bistro - Eat. Drink. 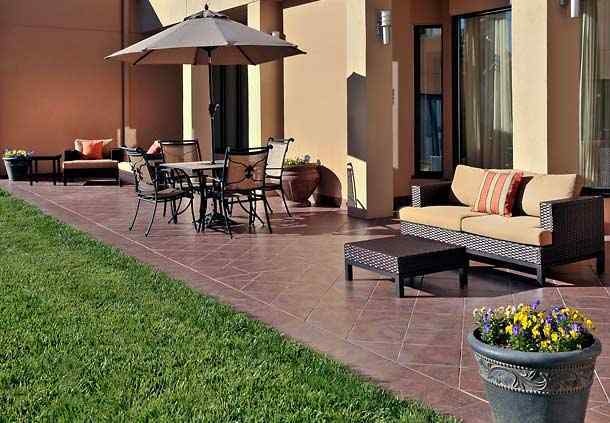 Connect®, providing guests with healthy food and beverage offerings, Starbucks® coffee and evening dinner service with cocktails. 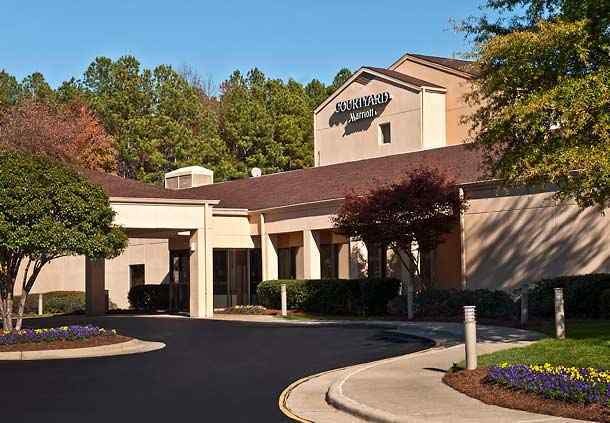 This property in Morrisville is located at the heart of the Triangle, nestled between The Research Triangle Park, Cary and Brier Creek. 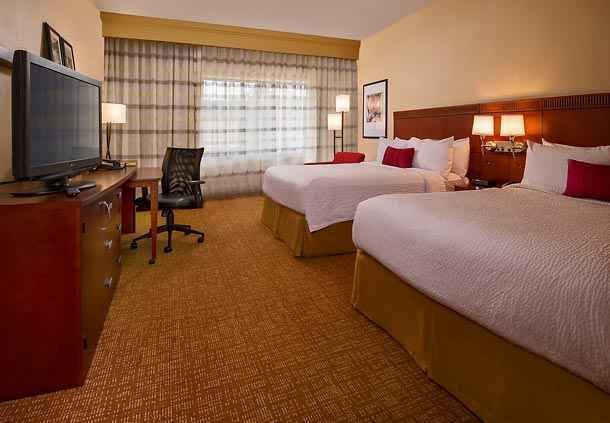 Take advantage of complimentary 24-hour airport shuttle when traveling into Morrisville. 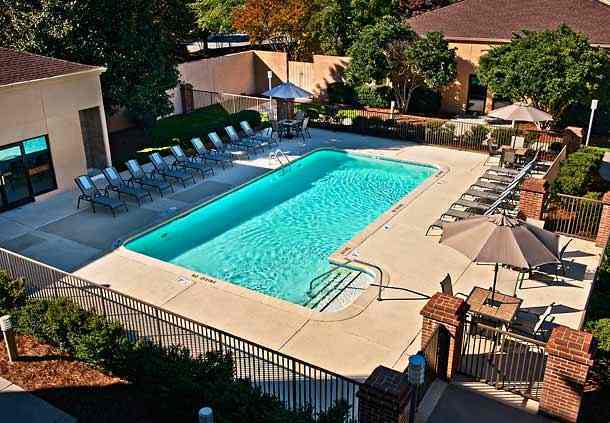 This Courtyard provides easy access to many area attractions including the PNC Arena, Raleigh Convention Center and North Carolina State Fairgrounds. Planning a Morrisville meeting? 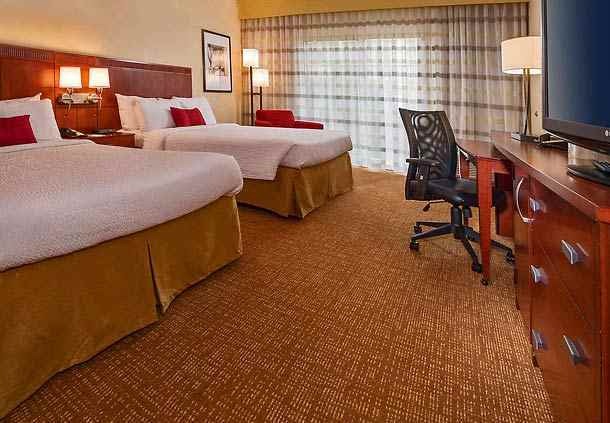 Host it in one of three meeting rooms at the Courtyard.